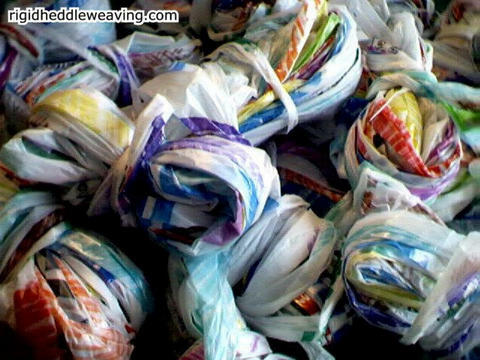 I read that for every plastic bag that's reused, you save one turtle, so what's not to love about working with plarn? 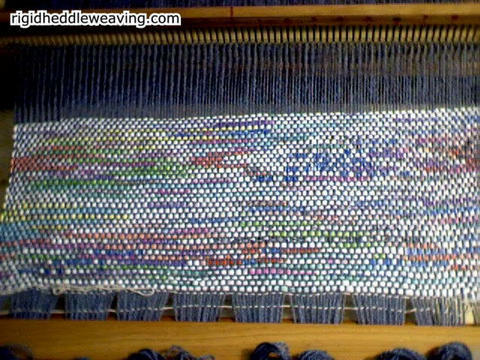 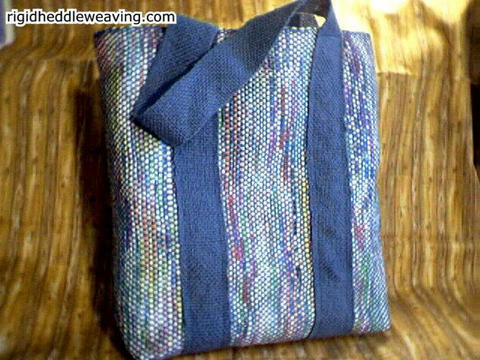 I love making reusable shopping totes (click HERE for plarn) but was getting bored with the limitation of colors. 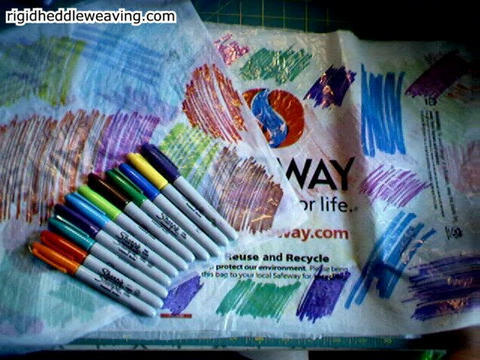 To make it even more fun, I decided to take my colored permanent markers, scribble on a bunch of bags before cutting them and then wove them to make a reusable grocery shopping tote.